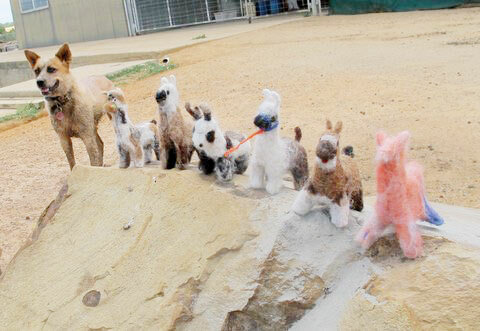 Needle felting is a dry felting method. It is quick and easy, and inexpensive, requiring very few tools and taking up very little space. 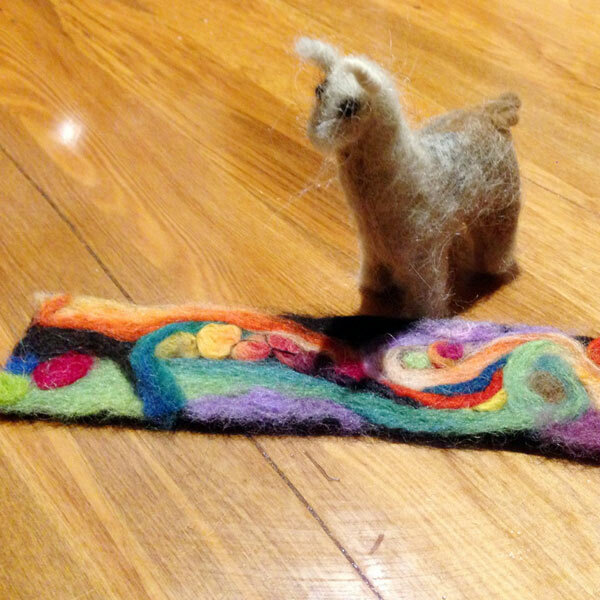 You can needle felt when you have just a few spare minutes or for hours on end. 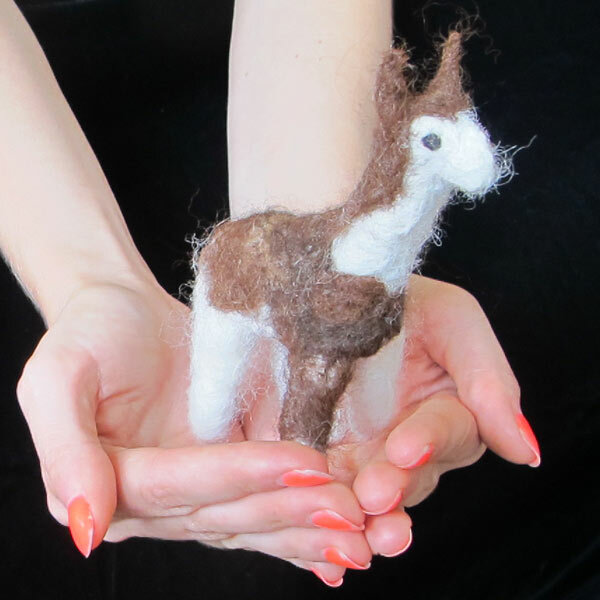 At this hands-on workshop you will meet the llamas and alpacas that are providing their fleece for your project. functional patches – elbow pads on a wool jumper, heels in socks etc. Wedding Bells, Bride & Groom. 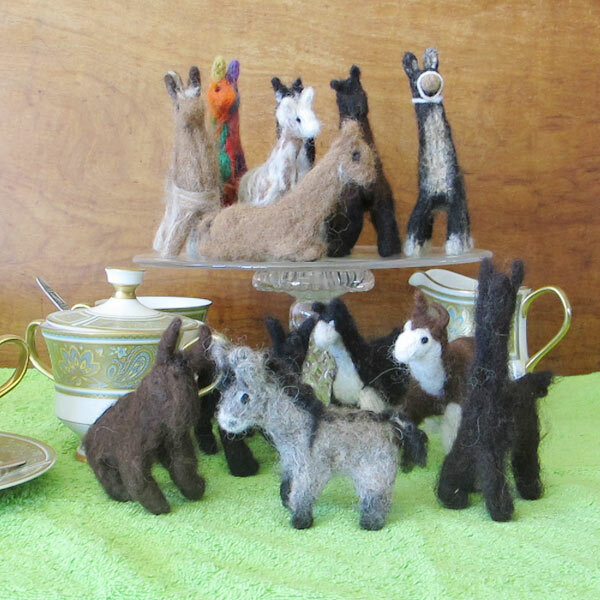 Three dimensional animals – a herd of llamas, flock of sheep, a farmyard of animals, even your own zoo… .the possibilities are endless. This workshop is not intended for children under 12 years of age. Older children wishing to attend must be accompanied by a parent. For bookings, please fill out our booking form and send payment to Alpaca Magic.